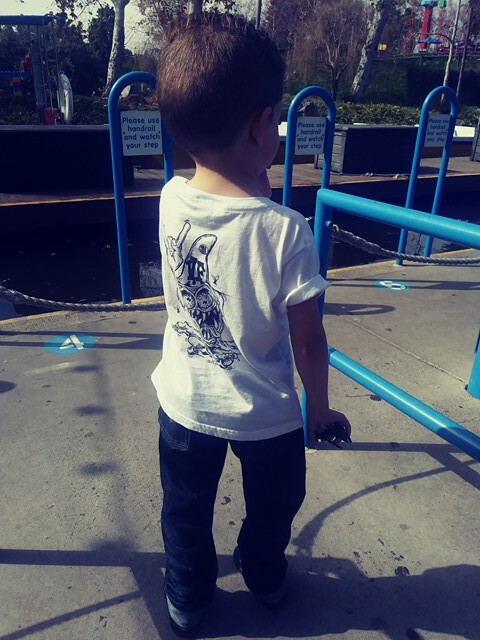 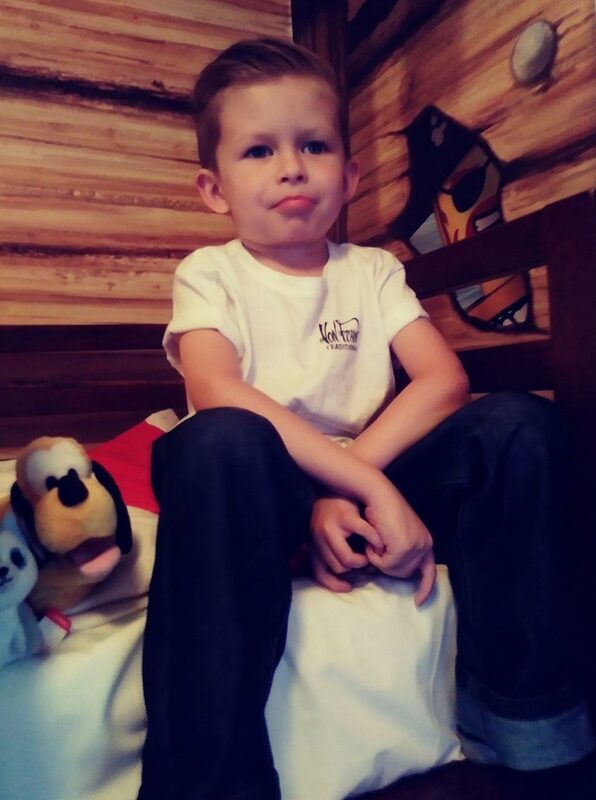 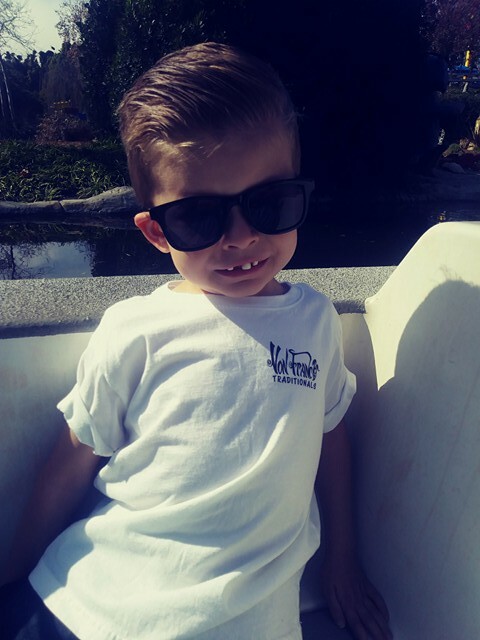 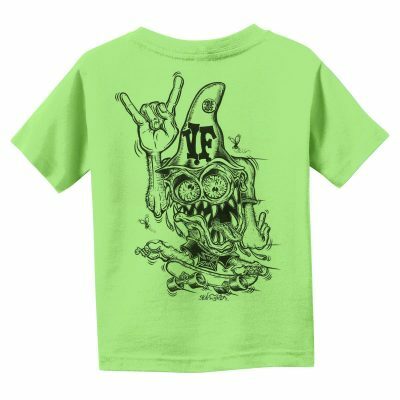 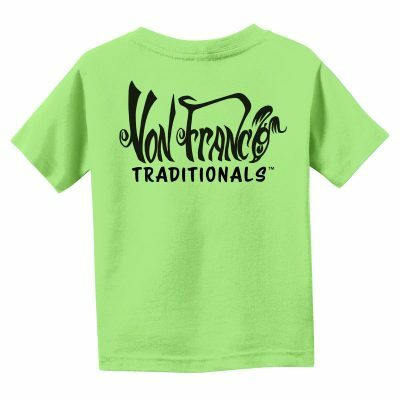 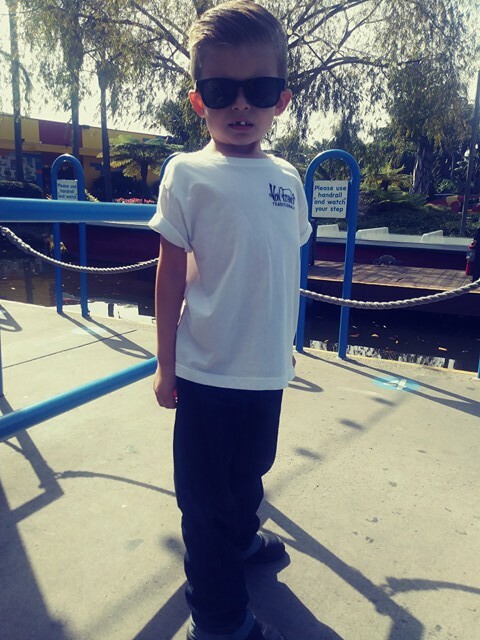 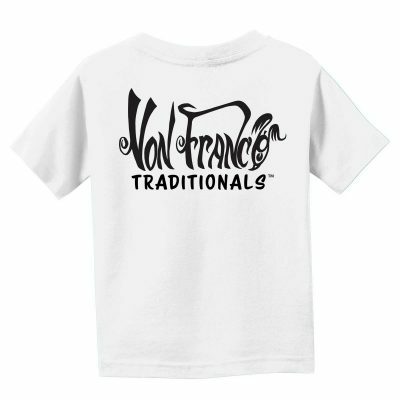 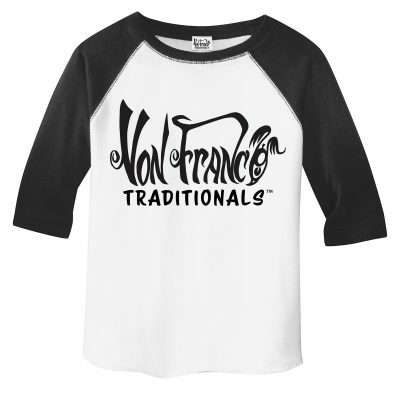 Without a doubt, your kid will be the COOLEST kid on the block in a Von Franco Traditionals shirt. 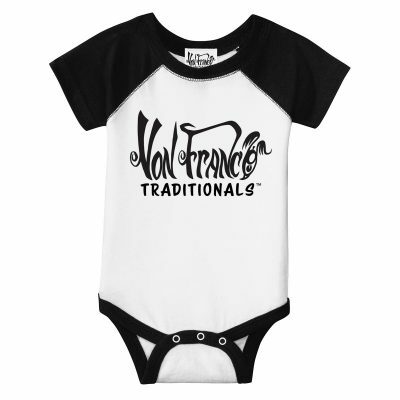 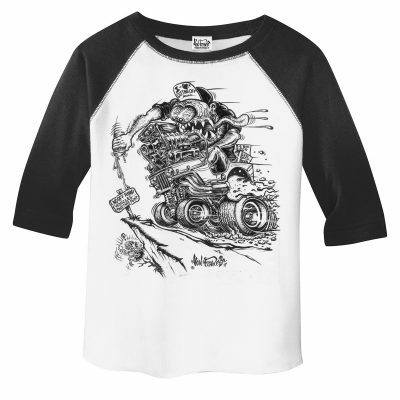 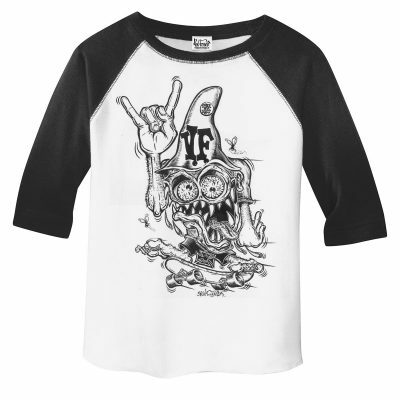 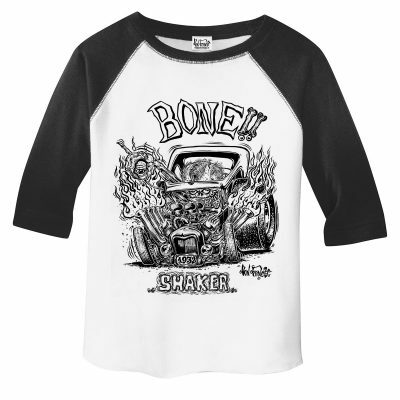 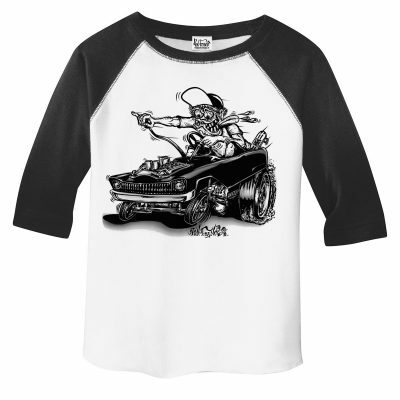 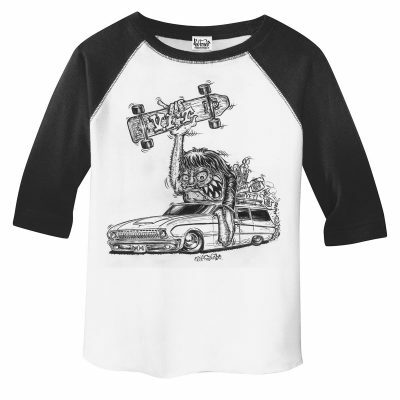 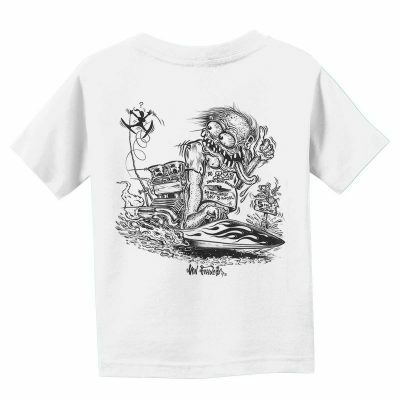 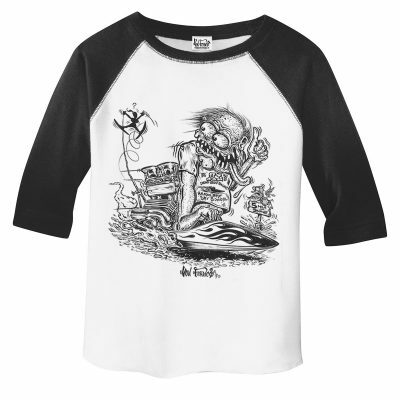 Available in size 6M-5/6T, they come in raglans, infant onesies, and tees. 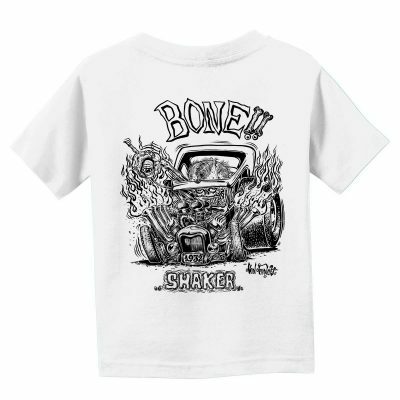 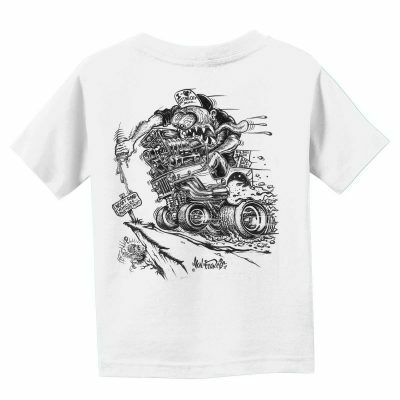 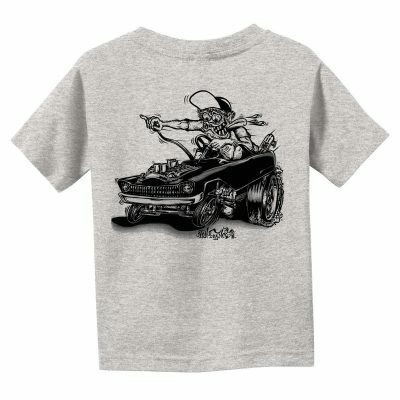 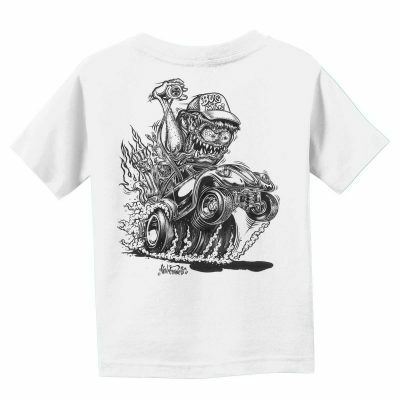 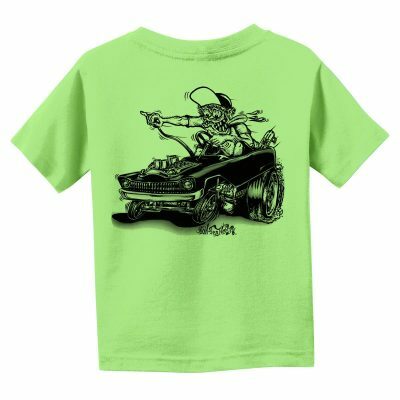 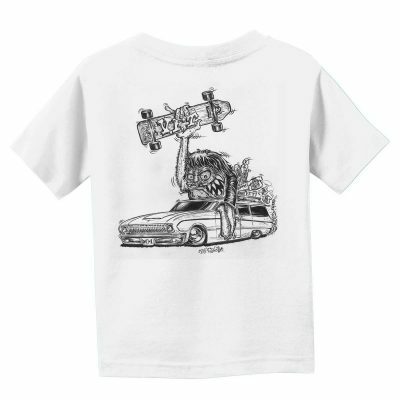 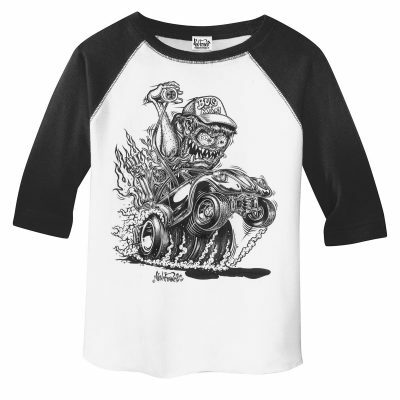 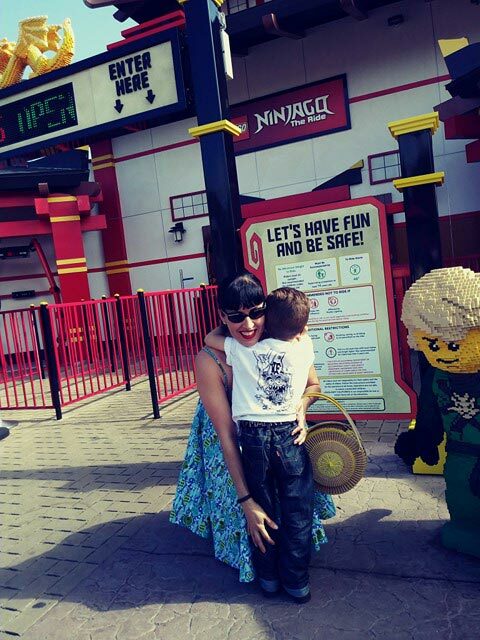 Most designs are also available in adult sizes so you can also be the coolest parent on the block. 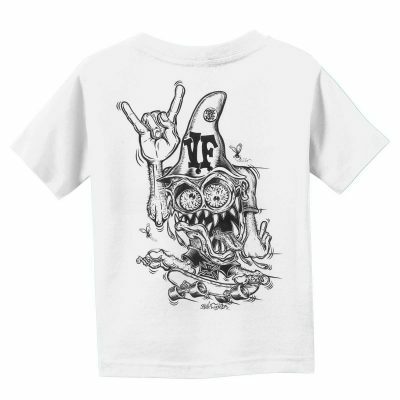 Check out our youth sizes, too.